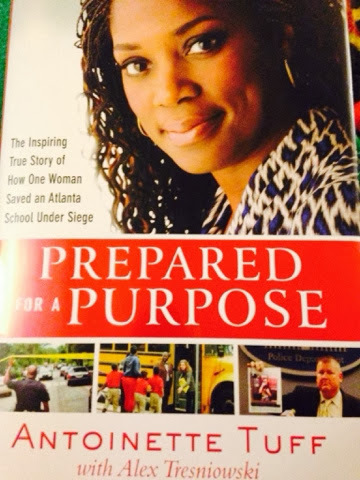 "Prepared for a Purpose" is written by Antoinette Tuff. This book is amazing. It's the story of an incredible woman who in the face of great difficulty, stood calm, relied on her faith and was able to keep her entire school safe from what could have been another deadly school shooting. As 870 students remain on lock down, Antoinette is faced with Michael Hill, a intruder who enters the front of office and states " were gonna die today." This book doesn't just begin here, it also begins with Antoinette facing her own pain as a child, her pain in her marriage and the rejection, hurt and despair she once felt. Thank you to Bethany House for allowing me to review this book. To find out more information on go to www.antoinettetuff.com. You can currently find it on Amazon, Barnes& Nobles or any other fine retailers. I give this book five stars and will pass it on to my colleagues. I love these types of books. I will have to read this one!!! It's such a great book!! I cried, laughed and my gut was knotted the entire time. 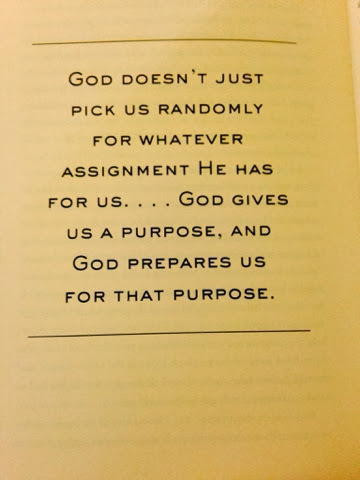 Yes, so evident in this book. The author could have panicked and this could have been another school tragedy, but instead was able to respond calmly and was called with purpose to show love and compassion towards Michael. Just an amazing read!